SpiderWeave Flow Fund: In 2017 we cast our Flow Funding webs out into the world with our first SpiderWeave Flow Funding cohort. It was so excellent that we decided to run the program again but, naturally, with a twist! 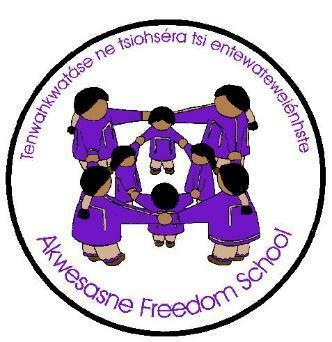 Shé:kon (greetings) Our Farm Project at the Akwesasne Freedom School (AFS) is improving each year. We are growing more food, saving more seed and performing more teachings in our gardens that benefit our AFS family. We focus on our three sisters, corn beans and squash. This year we grew nearly two acres of blue flour corn, several varieties of beans and two different types of squash. The grant funding will go towards our three greenhouses which are in much need of repair/upgrades, and soil amendments so that we may extend our growing season. Niawenhkó:wa- Thank you very much!